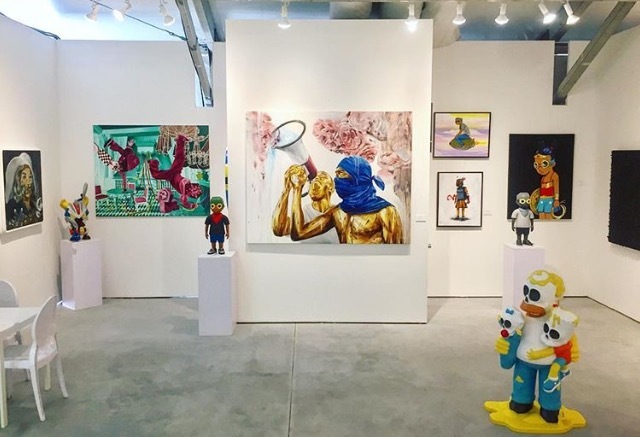 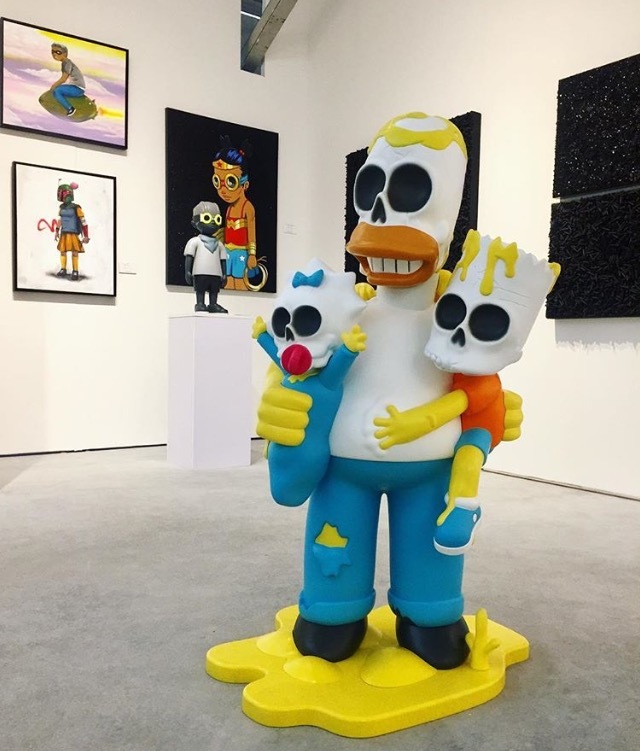 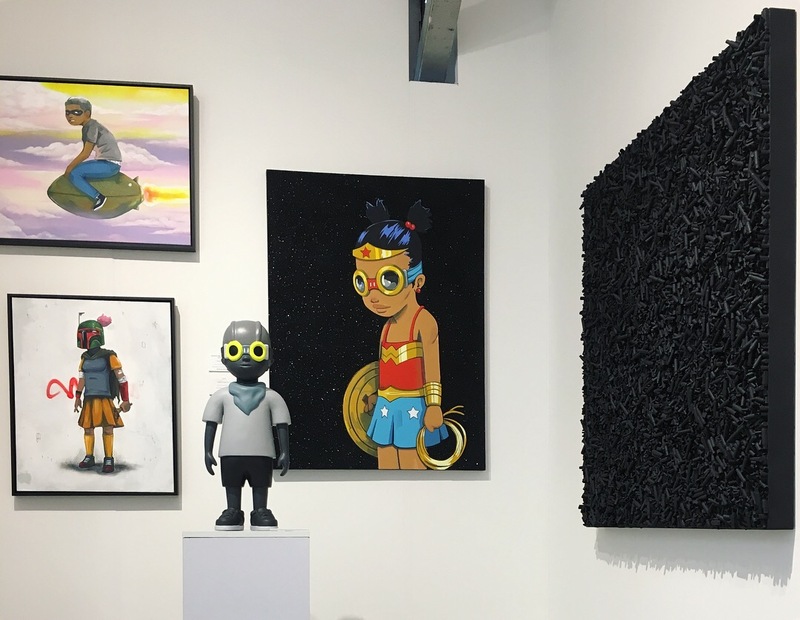 Avenue des Arts Gallery was pleased to be part of the next Context Art Miami featuring our talented artists: Matt Gondek, Hebru Brantley, Low Bros, Pixel Pancho and Joseph Guay. 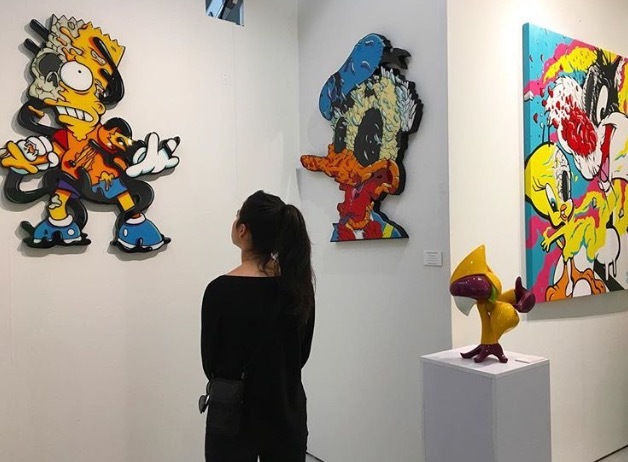 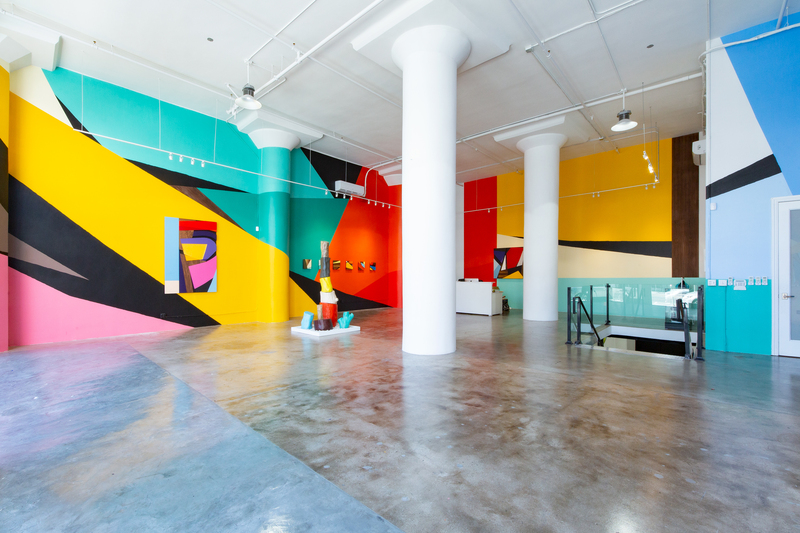 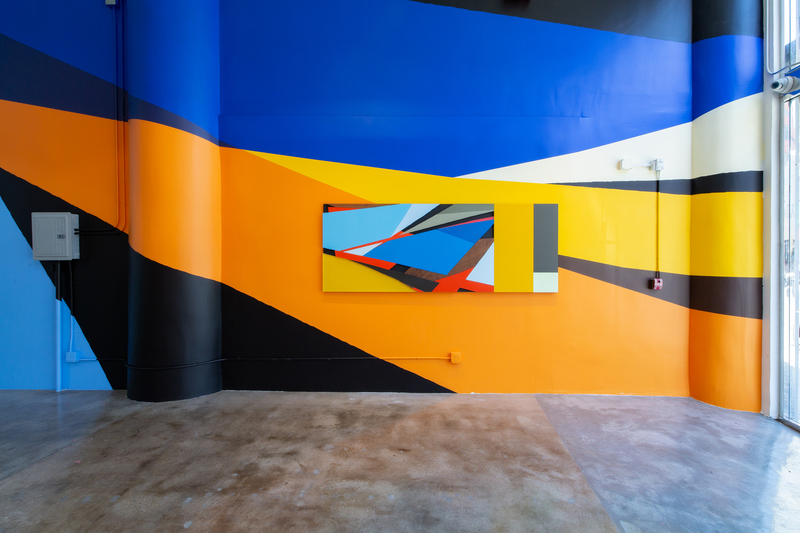 CONTEXT Art Miami, along with the 28th edition of Art Miami, commences on December 5th, 2017, with the highly anticipated Opening Night VIP Preview. 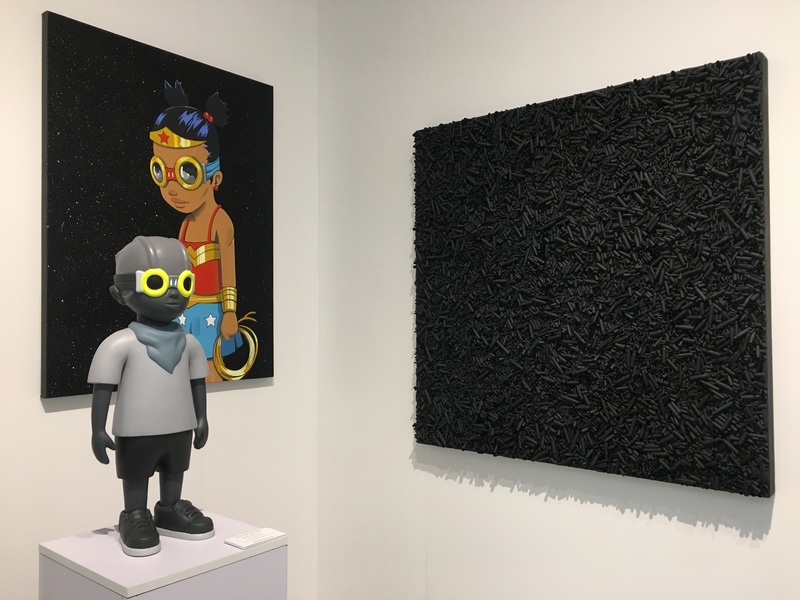 The 2016 preview attracted 14,500 collectors, curators, artists, connoisseurs and designers, and the fair hosted a total of 82,500 attendees over a six-day period. 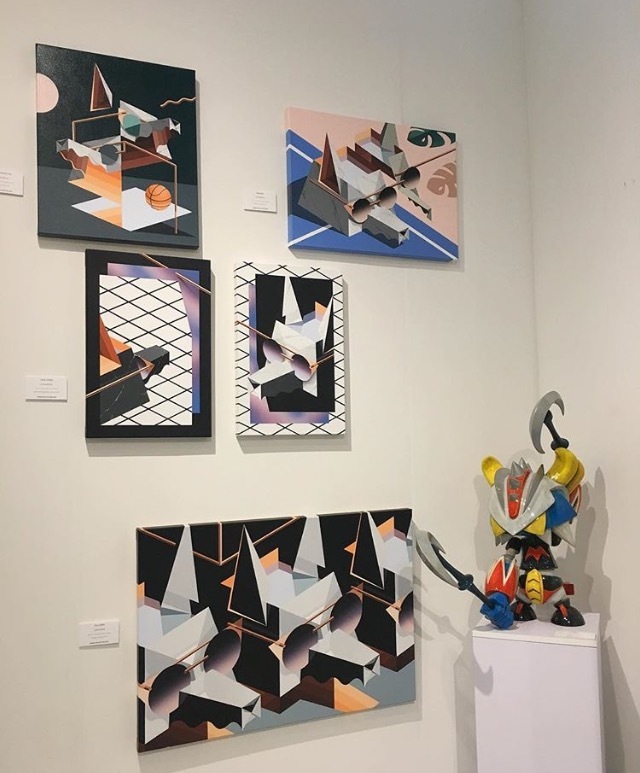 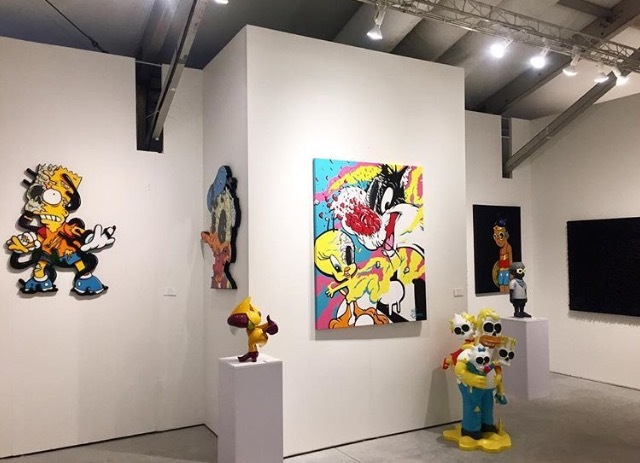 This immediately reinforced the CONTEXT Art Miami fair as a proven destination and serious marketplace for top collectors to acquire important works from the leading primary dealers and their artists to be marketed and promoted internationally during the most important week for contemporary art in America.